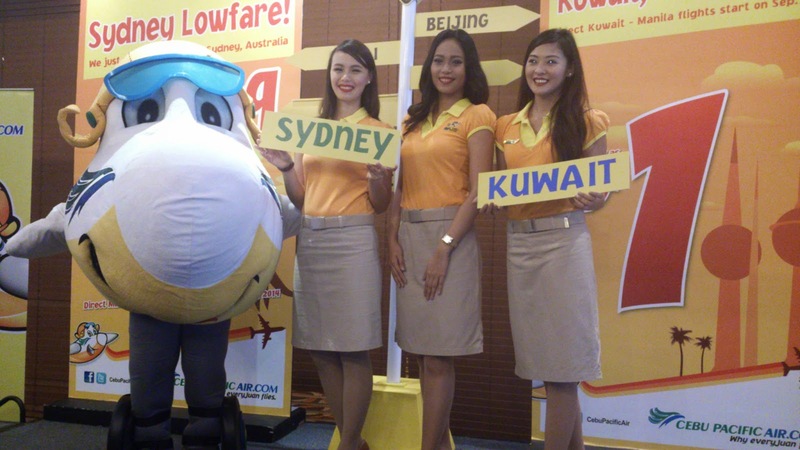 Cebu Pacific, the Philippines leading airline offers a long haul route from Manila to Sydney, for as low as p4,999. all- in. These are inclusive of the fare, fuel surcharge and other fees, but exclusive of the Philippine Travel Tax. After the seat sale, lowest year-round all-inclusive fares to Sydney start at P12,150. The first low cost carrier (LCC) to fly these routes non-stop. 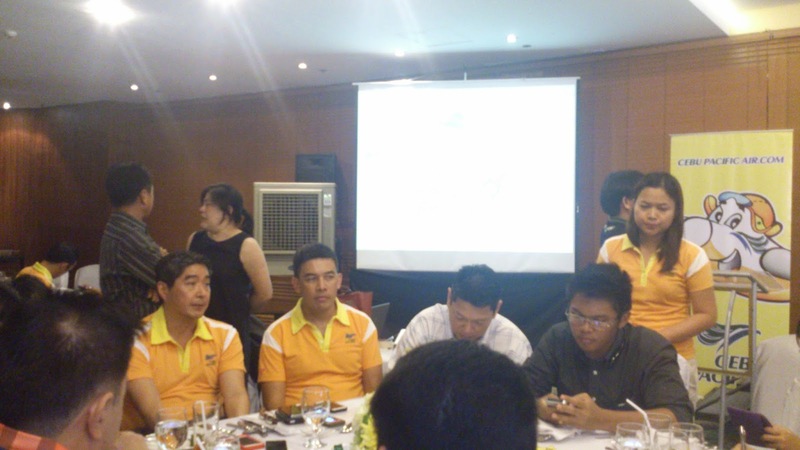 “Our trademark low fares will allow our kababayans abroad, the Global Filipinos, to visit home more often, as we had done in other destinations before, and at the same time attract Australian tourists into our shores,” said Cebu Pacific president Lance Gokongwei during the press launch. There are over 300,000 Filipinos based in Australia. Gokongwei added, the new flights will serve Filipino expatriates and will boost tourism both for the Philippines and Australia. Travel Period for Sydney is from September 9 to December 31 , 2014. Cebu Pacific will be the only airline offering non-stop flights to Kuwait, which hosts more than 180,000 Filipinos workers. The new Manila-Kuwait thrice-weekly service will start on September 2 thrice a week for Kuwait flights. Gokongwei said they hope these new routes will become profitable in 6 to 18 months when they hope to hit their target load factor of 80 percent of capacity. These new routes will utilize CEB’s brand-new Airbus A330-300 aircraft with a configuration of 436 all-economy class seats. During the seat sale, there is a P1 base fare from Manila to Kuwait. These are exclusive of fuel surcharge, country taxes and other fees. After the seat sale, lowest year-round base fares to Kuwait start at P4,999. Travel period is from Sep. 2 to Dec. 31 , 2014.